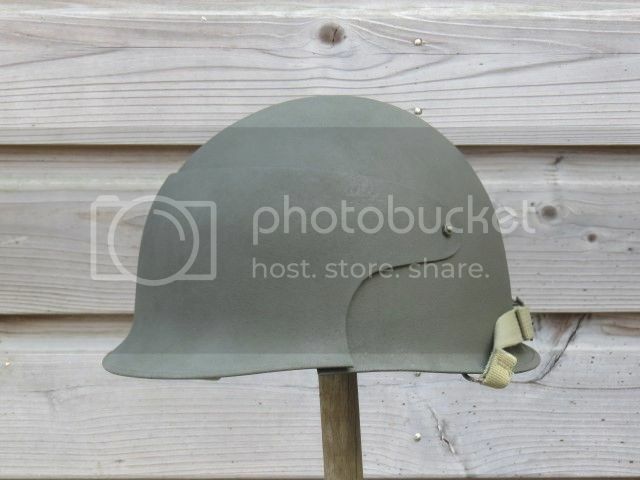 WWIIReenacting.co.uk Forums • View topic - Restored helmets (+markings). 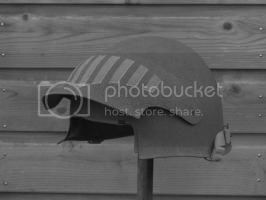 Post subject: Re: Restored helmets (+markings). Enigma, do you have a piece of the material used to make the fibre rim? I'm looking to convert my shell to a 42 pattern. Unfortunately I don't have spare material. 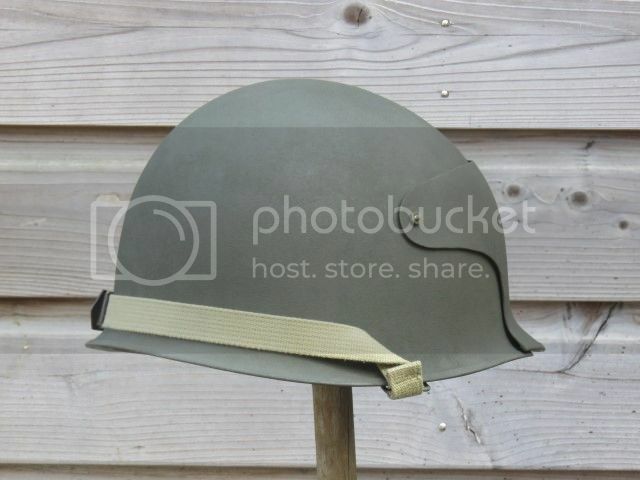 Manufacturer of repro US helmets and restored front seams. 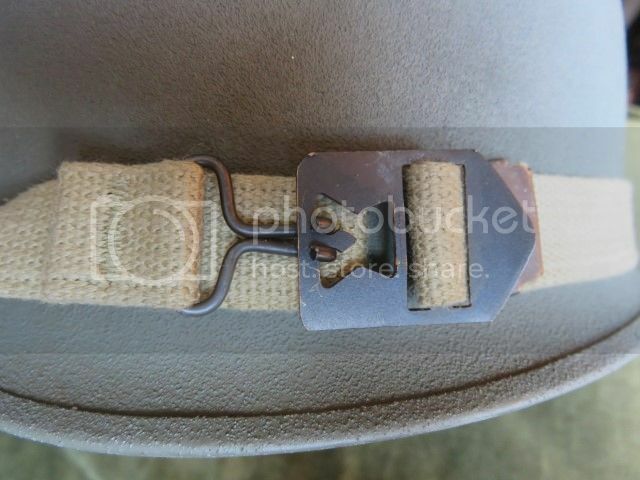 In WW2 photographers/camera men discovered the M1 helmet wasn't practicle when using a camera. 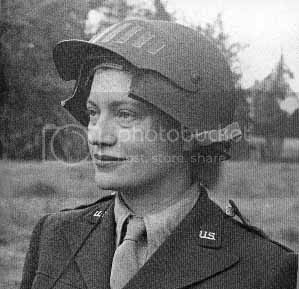 In WW2 the same thing was noted so the T-14 helmet was developed. 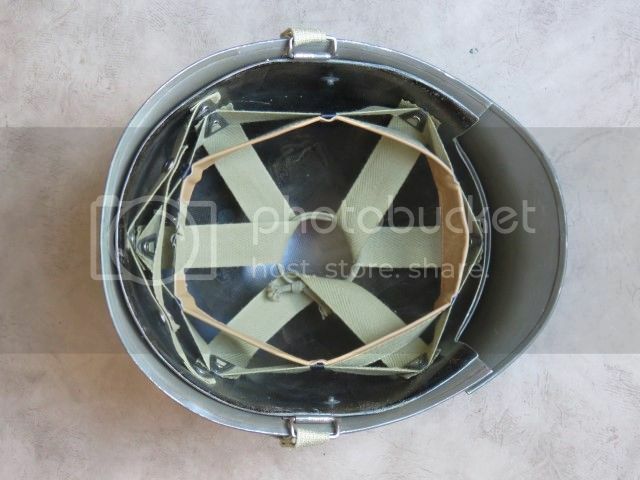 It used parts from 2 postwar helmets to make a medievel looking hinged visor helmet. The outside was painted with a fine structure paint. "He's a tool of snap on proportions!" "He looks like TV interference in that bloody face paint"
"All men dream: but not equally. Those who dream by night in the dusty recesses of their minds wake int he day to find that it was vanity: but the dreamers of the day are dangerous men, for they may act their dream with open eyes, to make it possible. This I did"
Yup thats a beauty, I bet you had fun cutting & grinding down the metal! I had a lot of fun mixed with a lot of frustration and head scratiching how to make it in the first place. Still, I am quite happy with the result. For me its a hobby and on occasion sell the odd helmet. That is a shame, the helmets are done to a very high standard. I do make to specification or choose from existing stock. 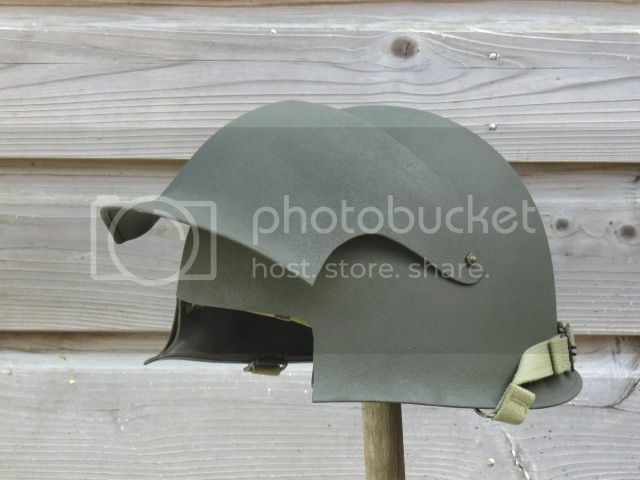 The disadvantage is I am in the Netherlands, my helmets aren't cheap but as you say made to a high standard. You may PM me if you like. Thanks mate, I appreciate that.